Wednesday, December 6th, 2017 $300,000 – $400,000 Offered without reserve. Before his untimely passing in October of 2011 at the age of 56, Steve Jobs and Apple contributed unimaginably to technology integrated into our daily lives as we know it today. Making computer technology user-friendly and accessible to the masses, Jobs turned computers and technology from tools for commercial use into objects of art and aesthetic design, showing that a product conceived to make communication and organization more efficient can also be intuitive, user-friendly, and beautiful. Steve Jobs endeavored to “Think Different;” so did Apple, and thanks to them, many other organizations and individuals did as well. The iPhone, in particular, upon release surpassed not only the transformation of the mobile phone, but proved to be virtually magical from the standpoint of both users and the industry. 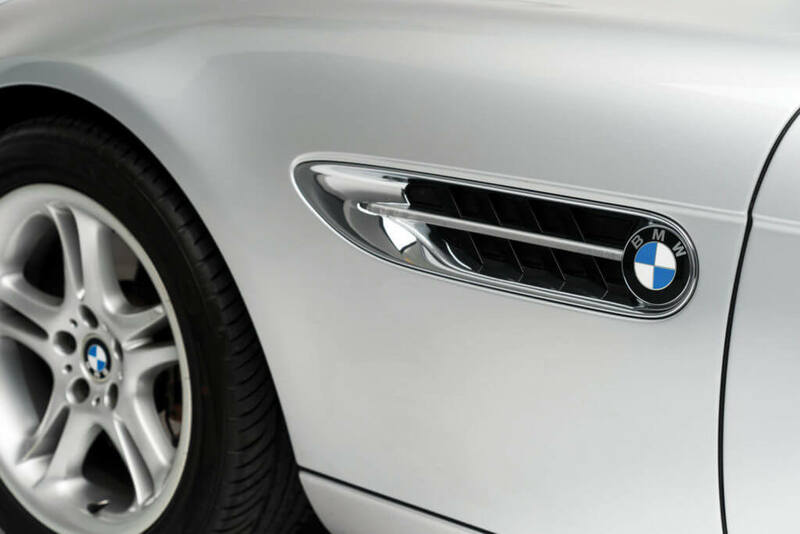 While not known to be a car enthusiast per se, Steve Jobs did have a penchant for German automobiles and design, owning BMW motorcycles, as well as Mercedes-Benz SLs. 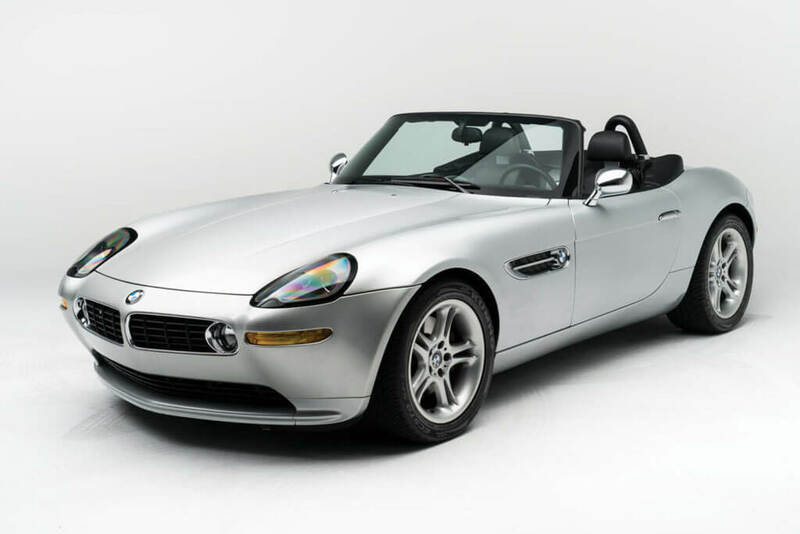 According to legend, Jobs was convinced to buy the Z8 by Larry Ellison the iconoclastic CEO of Oracle, who enthused to Jobs that the car was a paragon of modern automotive engineering and ergonomics, reflective of Steve’s own products and psyche. 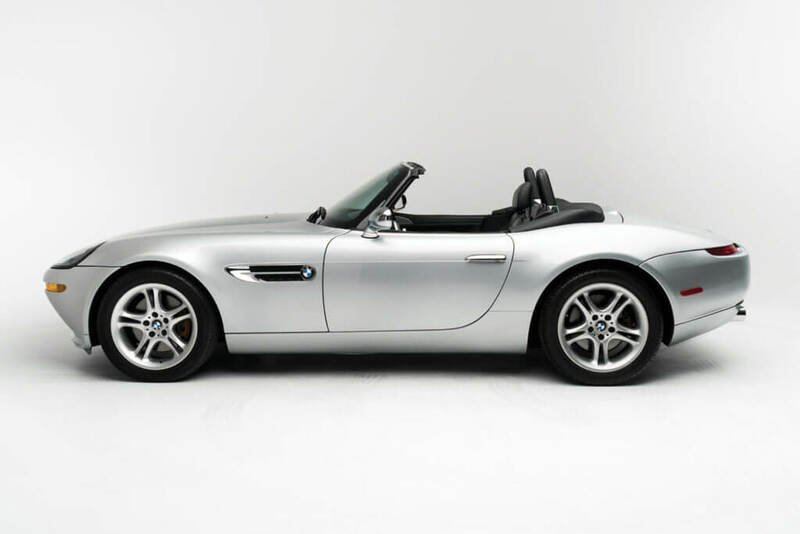 Jobs’ Z8 was well suited to his signature, minimalist style, finished in Titanium over a Black leather interior. With a production date of April 1, 2000, this early example was delivered to him on October 6th of that year. 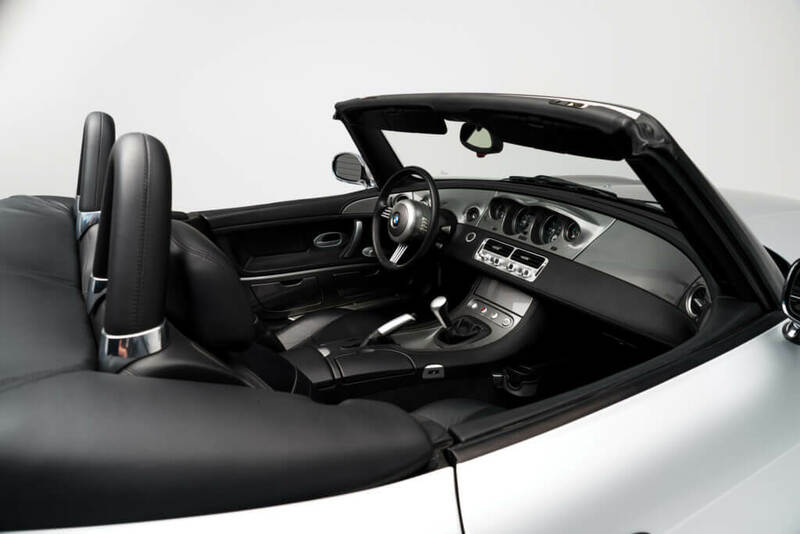 Within the recorded production of Z8s, this makes his car the 85th Z8 produced for the first year of U.S.-specification production and the 67th customer car. 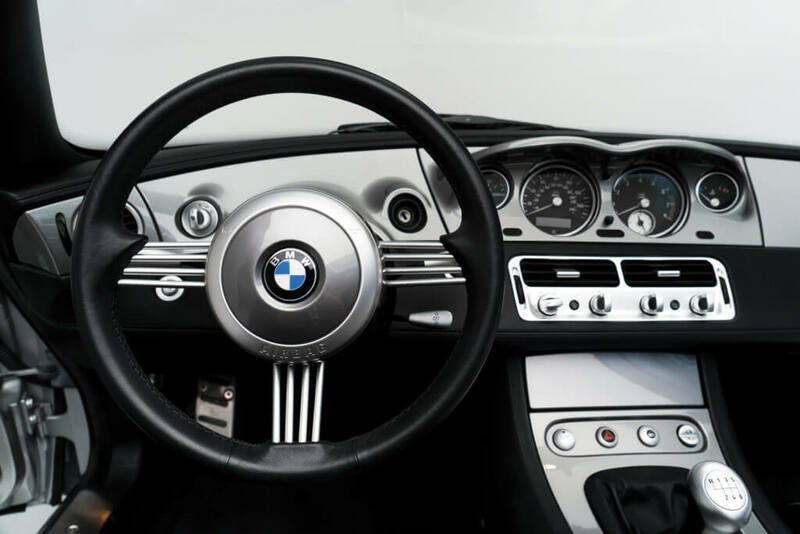 Jobs’ ownership is documented through several service invoices accompanying the car, as well as a copy of the all-important California “pink slip” registration in his name and at his personal residence. This is significant because Jobs famously rarely registered his cars to protect his anonymity (and also perhaps because of his anti-authoritarian streak!). Even today in the new millennium six years after his untimely passing it is difficult to think of anyone more iconic or influential to our modern culture than Steve Jobs, speaking to not only his superior intellect and entrepreneurial spirit, but also the quality of his products and reputation of Apple within the market, which has evolved into the world’s most valuable public company, bar none. 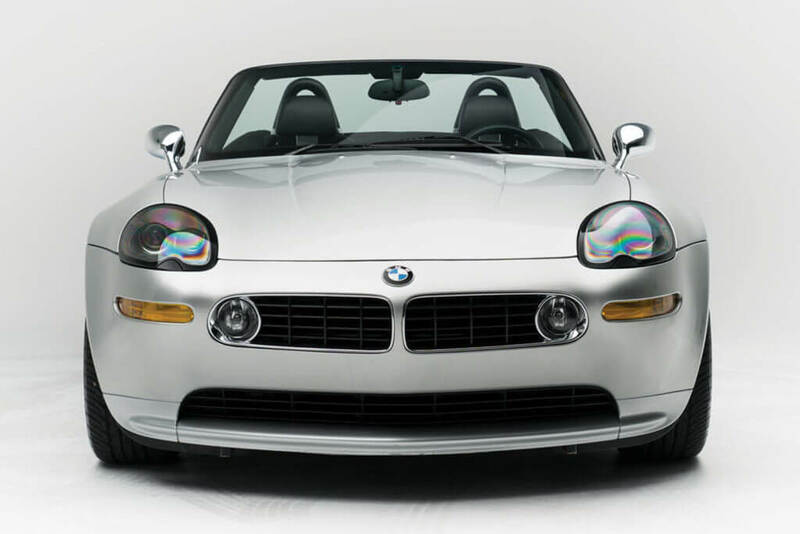 Without a doubt, BMWs most iconic car of the 21st century, upon its launch the Z8 was the pinnacle of BMW design and technology, and it is not surprising that the car attracted the attention of someone like Steve Jobs. To the general public, Jobs’ legacy and influence in technology is unquestionably tangible and highly accessible, with over one billion iPhones sold to date, not to even mention Apple’s computers which brought high concept design and intuitive functionality to the masses.